This year we left it for the consumers to decide. And they have spoken! Laplandia Vodka has gathered many awards the past few years, so this year we decided to tone it down and focus on the relevant. SIP Awards is the fastest growing tasting competition in the world, probably due to its authenticity. It’s the only competition that uses regular independent consumers as judges, which makes it the most relevant. This year we decided to enter only with our two best selling products, and the results are overwhelming! 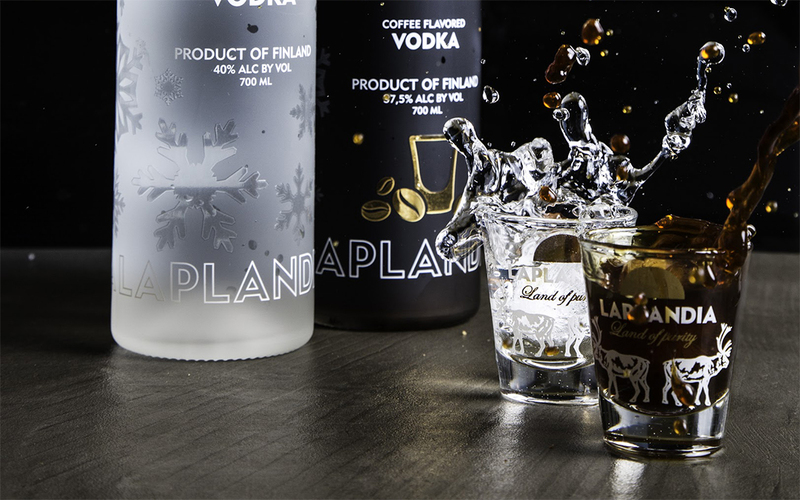 Laplandia Vodka was awarded a Gold medal and Laplandia Espresso was awarded the highest possible Platinum award. In addition, both products were granted a Consumers’ Choice Award. We entered our newest products, Aureus and Bilberry, into another competition from which we are expecting results later this month. We want to thank all of our supporters, nothing would be possible without you!